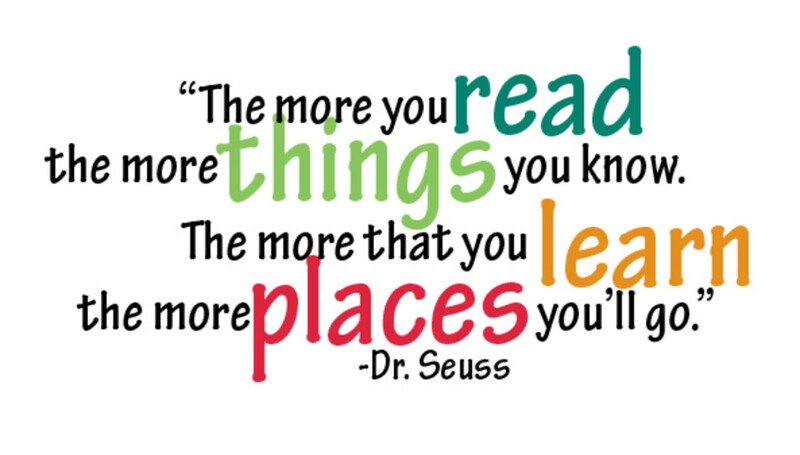 It's easy to become a Who or Horton the Elephant for Halloween or Dr. Seuss Day. All you need is a few pipe cleaners a large pom pom and a little time. With a few twists and turns you'll soon have your own Pink Clover Who Hat or Pink Clover Accessory. Horton Hears a Who has been a popular Dr. Seuss character. You can easily and quickly become a "Who" or "Horton" for Halloween. All it takes is putting on a "Who Hat" and a simple outfit or carrying a Who Clover with what you are wearing. Put on your Pink Clover hat or carry a Pink Who Clover and you'll have one of the best, easiest and least expensive costumes at the office party. This is the version of the Who Hats that I created for my daughters' Horton Hears a Who Party. 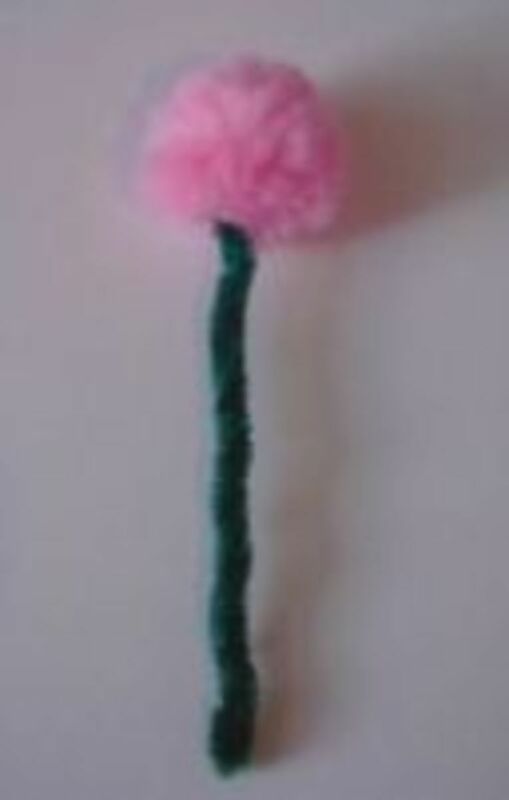 They are simple to make from a few pipe cleaners (or chenille stems) and pink Pom Poms. Even the boys that were invited to the party thought our Who Hats were so cool that they also wore them. Modeled by my birthday girls. 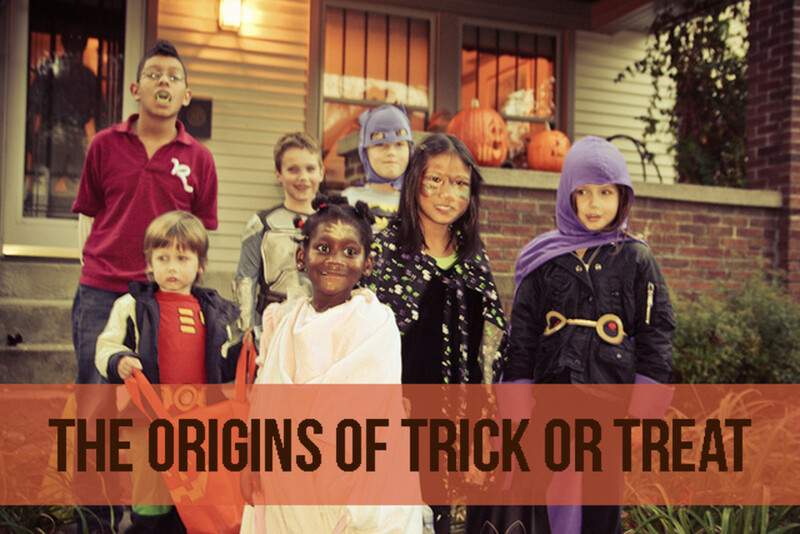 A new website for finding the Best DIY Costumes, Crafts and Halloween Fun with information on DIY costumes previously feature as part of the Best of Halloween and Make Your Own Costumes on Squidoo. You too can be a Who. on top of your do. Making your own Pink Clover Who hat is pretty simple and inexpensive (less than 2.00). You only need a few supplies. Five Chenille Stems or Pipe Cleaners 1 Pink and 4-5 Green (more if you plan to cover a headband). $1.50 for a package. One Pink 2 in. Pom Pom. $0.12 when I ordered several. Pom Pom by Accent Design 1 1/2 in. Pink 3pc. Wrap two chenille stems together to create a headband. If you start with a headband, wrap the chenille stems around the headband. Twist one Chenille stem around the middle of the pink pom pom. Use the other end and attach the pink clover stem by wrapping it around the headband or chenille headband. Adjust the pink clover so it curves slightly backwards and stands up in the head. Admire your Pink Clover Who Hat. Creating a Headband is easy. 1. 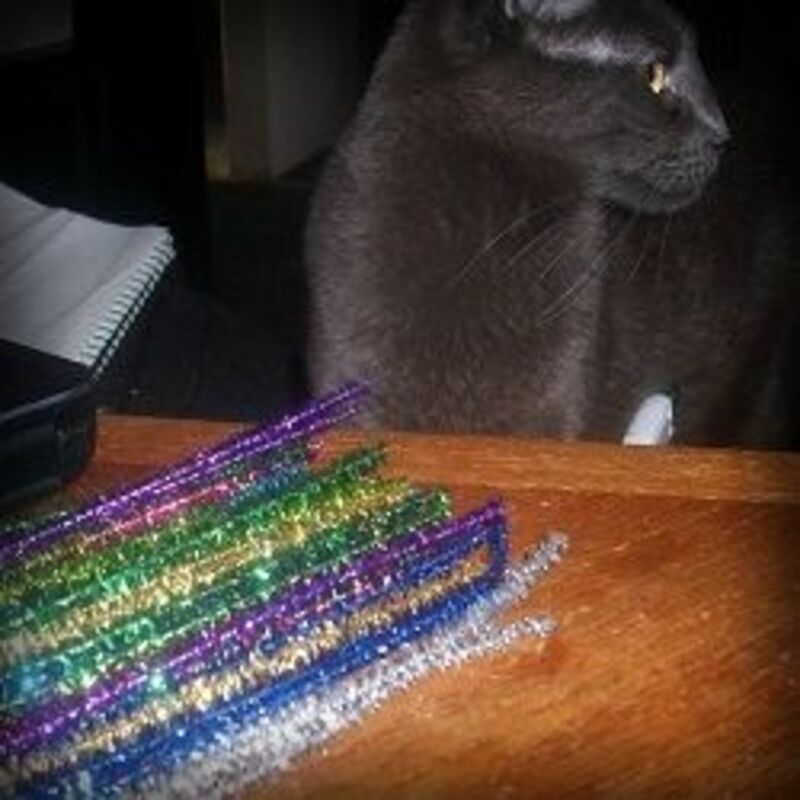 Take two pipe cleaners and twist them together. 3. Shape into a headband. I think that part of the reason that many of the young boys wore the "Who Hats" was because they were made of pipe cleaners. I am not sure they would have worn them if they were on headbands. You can also start with an existing headband and wrap it with Chenille Stems (pipe cleaners). You may need as many as 12 pipe cleaners to cover the headband depending on the width of the headband and how tightly you wrap the stems. IF you do this, be sure that the sharp ends are tucked under or hidden, so as not to scratch when the Who hat is placed on the head. Take one of the ends of the Chenille stem (pipe cleaner) and wrap it around the middle of a Pom Pom. Twist the pipe cleaner until it is tight against the Pom Pom. Puff out the Pom Pom until the pipe cleaner is hidden. 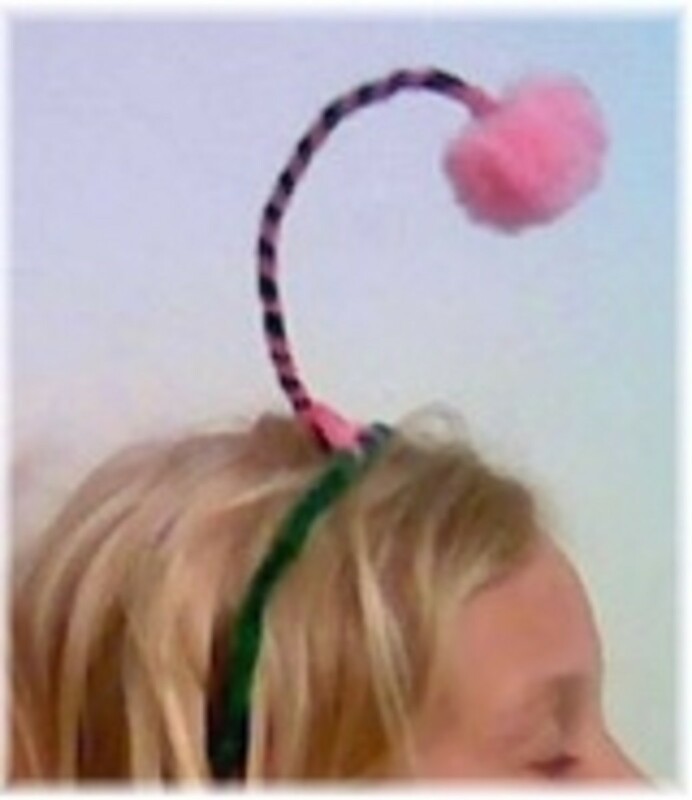 Attach the Pink Clover by the bottom end to the pipe cleaner headband. Twist it around the base of the pink clover stem to securely attach the flower to the headband and create a triangle at the base of the flower. The triangle base provides a way to stabilize the flower and help balance it when the headband is worn. Take the contrasting color and wrap the pink clover stem. We just twisted the pink pipe cleaner as a color contrast. You could alternate colors the way the official hat is made. Once the pink pipe cleaner/chenille stem has been wrapped, use the remaining end to anchor the clover to the headband and reinforce the triangle base. 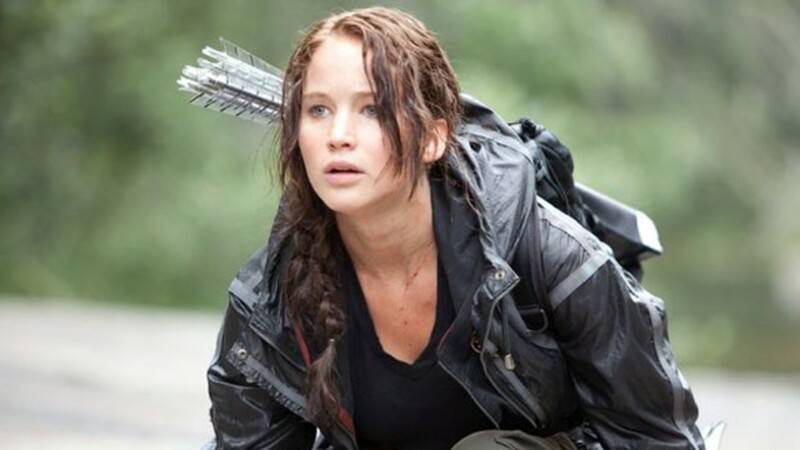 The triangle base 'sits' on top of the head when the headband is worn to help balance the flower. Try on your Who Hat. Adjust the headband and the flower stem to get it to balance. These may not be big enough to turn yourself into a Who, but you can get costumes to turn children into Whoville Whos. I am Saving a World Today. An even easier costume and even less expensive (around $0.25) than the Pink Clover Hat is to make and carry your own Pink Who Clover. I'm Horton the Elephant on an important task. The look on someone's face when you tell them you are Saving a World...priceless. Making your own Horton Hears a Who Pink Clover is also pretty simple. You only need a few supplies. 1. Fold the Chenille Stem (pipe cleaner in half). 2. Put the Pom Pom into the fold. 3. Twist the pipe cleaner until it is tight against the Pom Pom. 4. Puff out the Pom Pom until the pipe cleaner is hidden. 5. Twist the two ends of the pipe cleaner together until reaching the end. 6. Fold the sharp end of the pipe cleaner up on the stem to hide the points. 7. Admire your own Pink Clover Flower. Who am I, you may ask. We created an army of Horton Gift Bags for my daughter's party. Each Horton carried its own Pink Clover. Another Horton inspired easy Halloween costume. These ears start a headband and add different styles of Horton the Elephant ears. 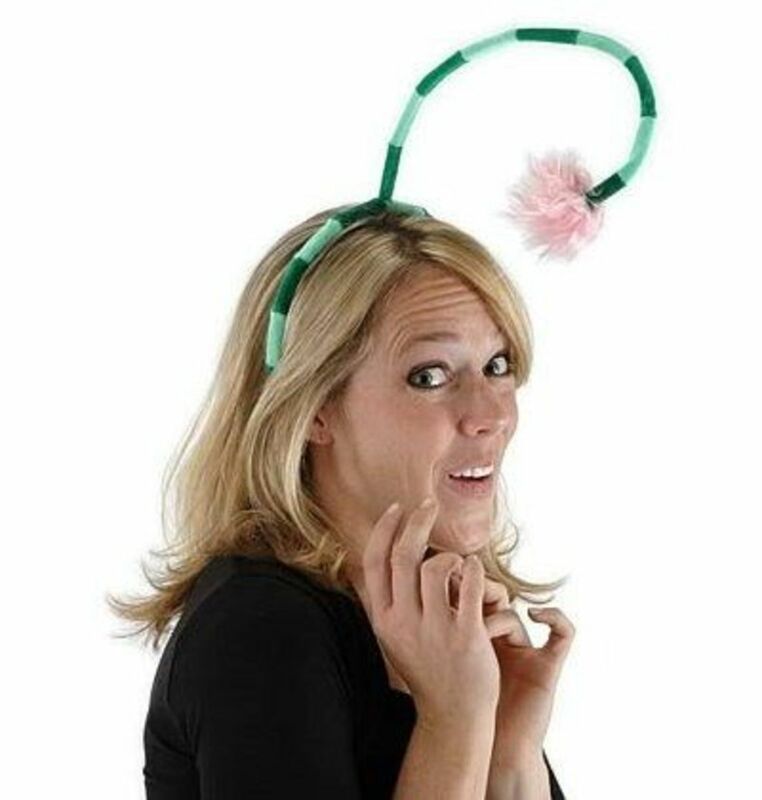 Put on this headband and turn into Horton the Elephant for Halloween. Headband has authentic Horton Ears and Tuft of Hair on the top. Watch Horton Hears a Who again at home. One of the benefits of winning the Giant SquidBoo Contest is having this lens featured as a lens of the day. This is the second time that one of my a Horton Hears a Who lens has been named as "Lens of the Day" this year. The Giant Squid Organizers just wrapped up a Halloween contest for the Giants. There were 4 categories, one winner in each. How to Make a Pink Clover Who Hat or Pink Clover is a Squidboo Winner! I am very pleased to announce that the "How to Make a Pink Clover Who Hat or Pink Clover" was selected as the winner of the costume lens for the How Giant Squids Do Halloween contest out of 20 lenses. I don't know if it was the simplicity of the costume, the silliness of the costume, the "how to" directions or the Squid Who, but I am very honored to have been chosen. My daughers' are also very pleased that their who hats were a hit. It's easy to become a Who or Horton the Elephant for Halloween. All you need is a few pipe cleaners a large pom pom and a little time. With a few twists and turns you'll soon have your own Pink Clover Who Hat or Pink Clover Accessory. You've come to the right place! I've put together everything you need to plan a wonderful Halloween party for kids and adults.Break out the costumes, decorate those pumpkins, and get ready to have some fun! I have always been able to sense ghosts and spirits. I don't see them with my eyes; it is more like a mental image or picture in my mind. Sometimes the image comes with knowledge of how they might have died. I started carving pumpkins by myself when I was in middle school. I remember taking my time to get it just right and being so proud of my work. In 8th grade I entered a Jack-o-lantern contest at school and won! Are you ready to try to make your own? These ideas are just way too cute! Great directions for making a Pink Clover Who Hat. I am sure everyone who reads this will be making one! I know I want to. 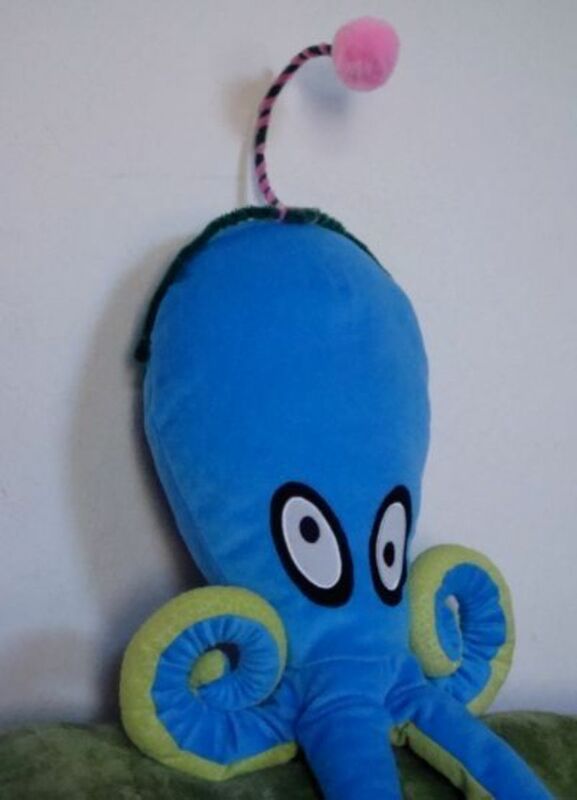 Cute idea and that squid is so cute. Who would have thought an ugly squid would be getting so much attention? This is wonderful... I especially love the Who Squid. I'm making a donation to the Elizabeth Glazer Pediatric AIDS Foundation. Congratulations on your SquidBoo honors! A scary SquidAngel Blessing for this gorgeous lens, Kirsti! Congratulations! 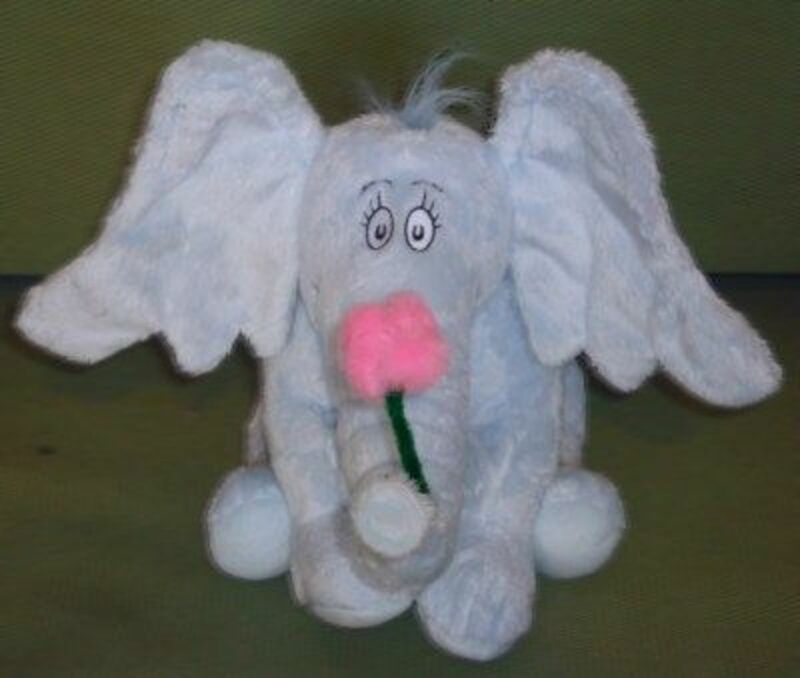 Horton is one of my most fav characters! I will have a Pink Clover Who Hat of my own! Maybe we will make those tonight! Fun! Congrats!...on being a winner in the Giant SquidBoo Contest!...well deserved! Congrats on the Giant Squidboo Contest win! What a cute idea:-) I can see all the little Whos will be running around on Halloween. The Who Squid was my favorite part - that made me laugh uproariously! Congrats on a fine lens! Simple and fun. When my kids see this, they'll have to make some and wear them around the house for fun. I hope they make one for me too. Blessings and congratulations on winning the Giant Halloween Contest! Congratulations on being chosen as a winner in the Giant SquidBoo Contest, well deserved! Love your lens, and Horton is just so gosh darn cute! Fancy Nancy love the simplicity of this costume. 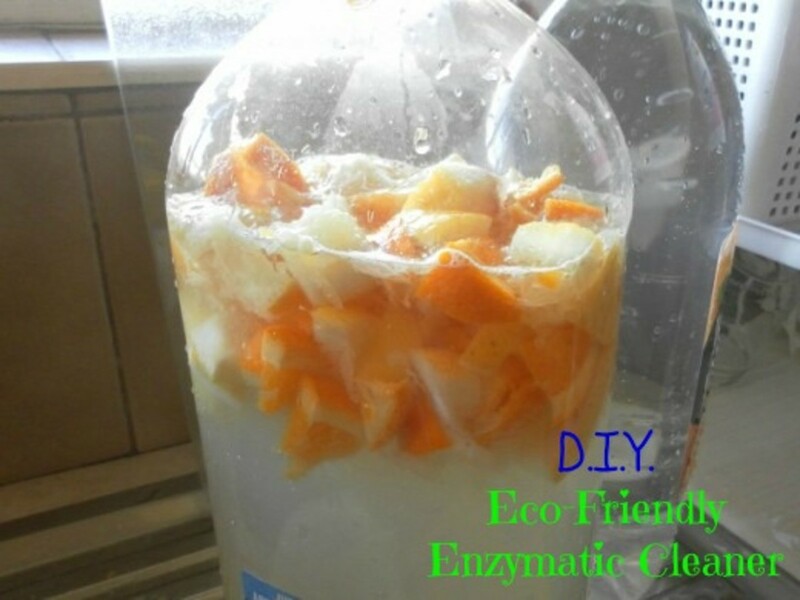 Very fancy but easy to make. She's getting out the pipe cleaners right now to make her own Pink Horton Clover Who Hat. 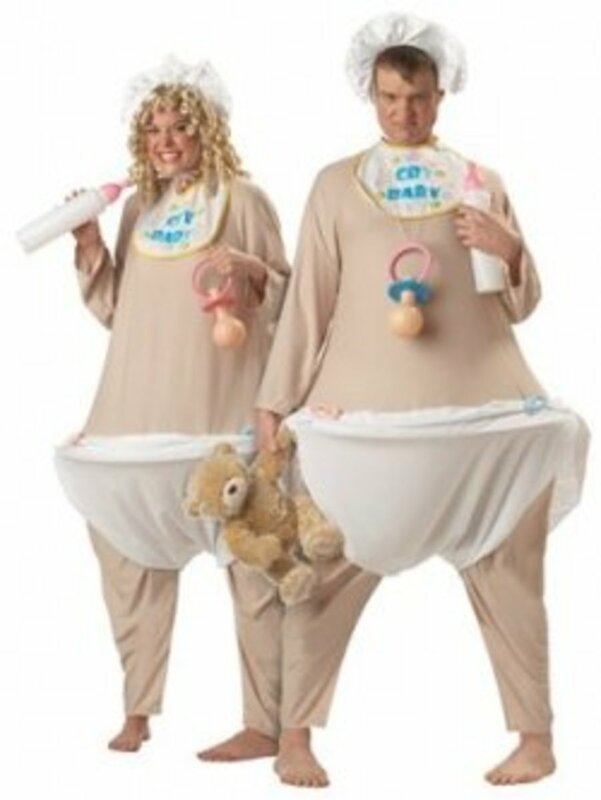 This is a very creative and totally cute costume idea!! Thanks for the instructions... I'm sure my daughter will want to try this just for fun. What a great idea! Thanks for all of the great step-by-step instructions. These are great for a costume party!